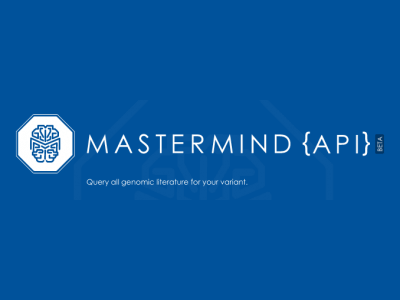 Mastermind supports the ability to generate queries via API calls to take users to selected content in Mastermind based on disease, gene, variant and PubMed identification number (PMID). 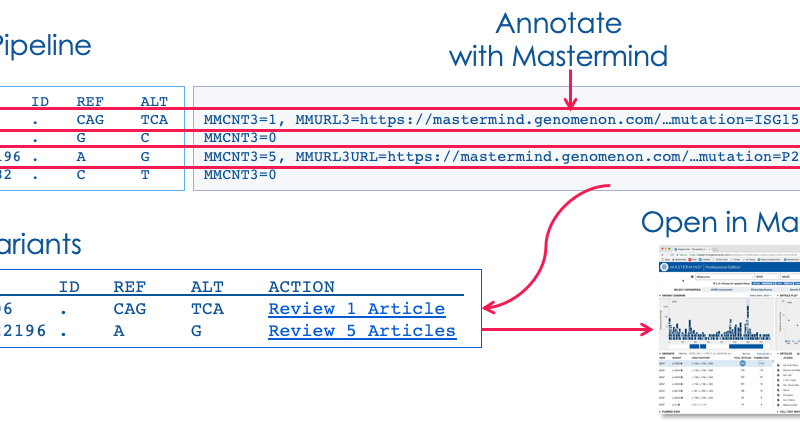 This post details how to make an API call for disease, gene, variant and/or specific article. 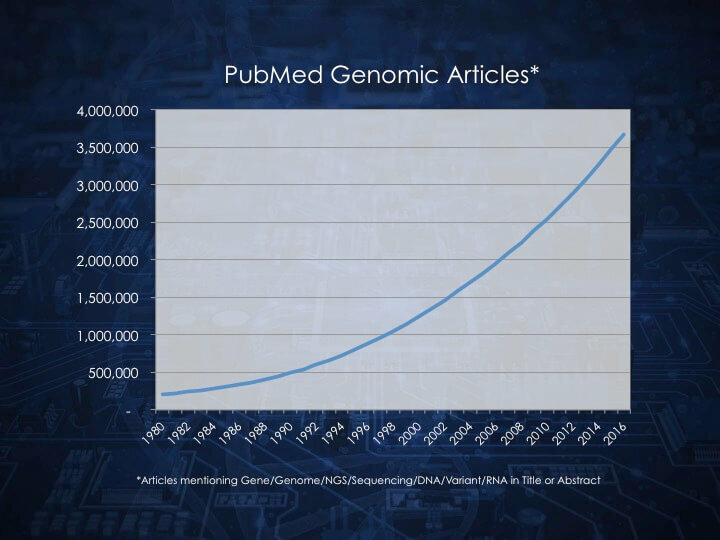 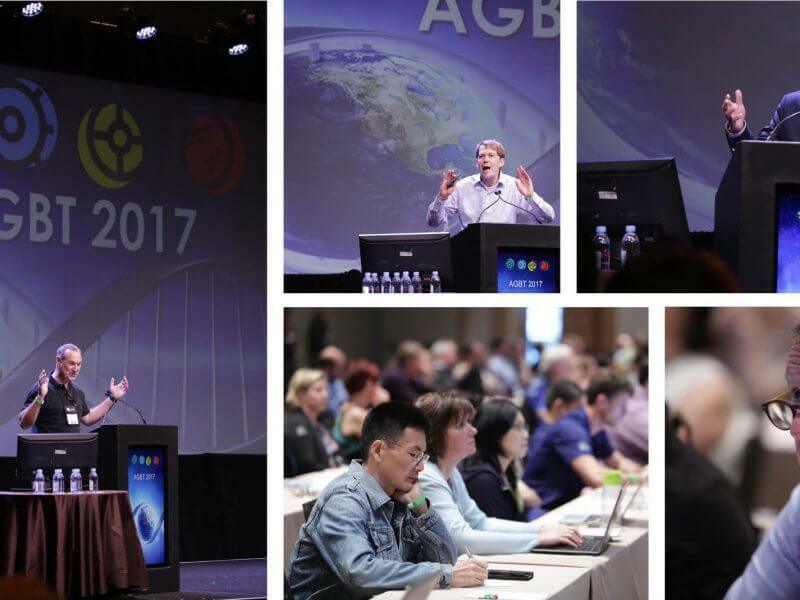 The challenge of translating genomic knowledge from the medical literature into clinical insight in order to drive diagnostic decisions is the focus of Genomenon’s poster presentation at AGBT (Advances in Genome Biology and Technology) 2017 General Meeting this week in Hollywood, Florida. 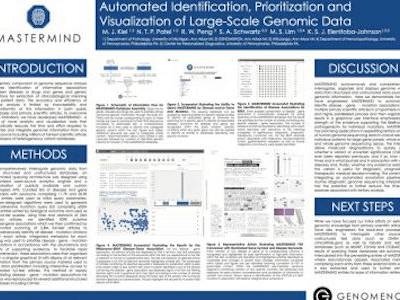 Genomenon’s poster presented at the Association of Molecular Pathologists (AMP) 2015 Annual Meeting.